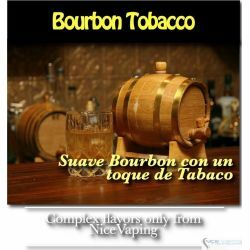 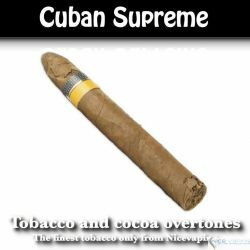 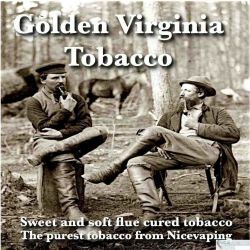 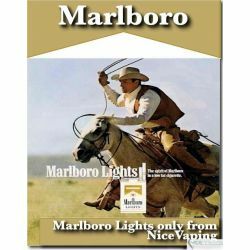 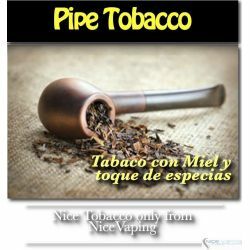 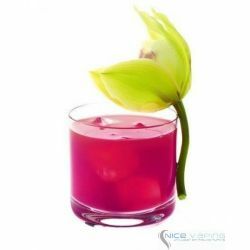 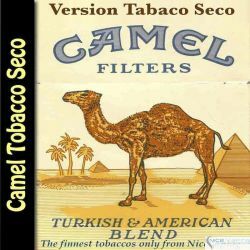 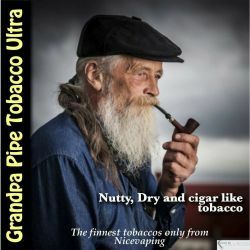 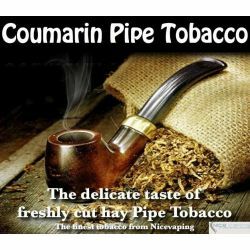 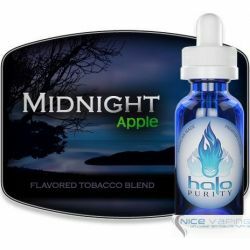 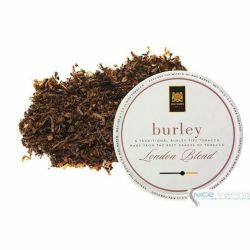 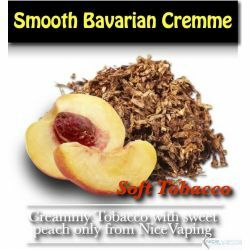 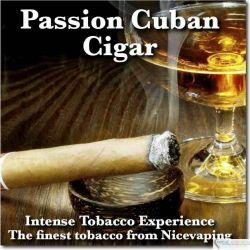 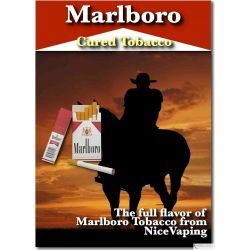 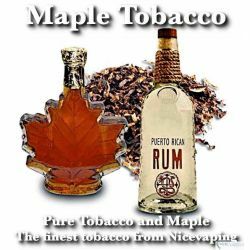 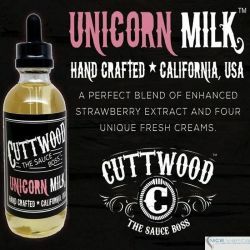 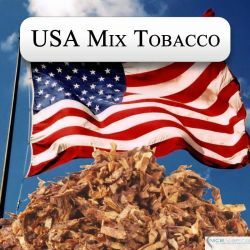 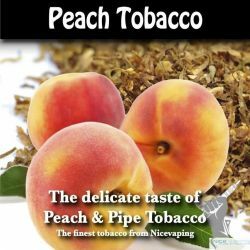 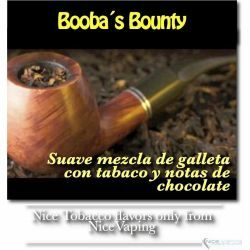 Our Cream and Peaches has all the flavor and taste of the fresh peaches over a soft and sweet cream envolved in a mix of soft and delicate tobaccos. 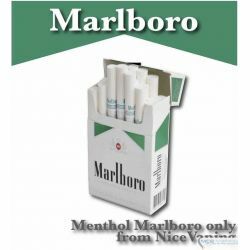 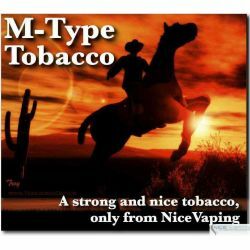 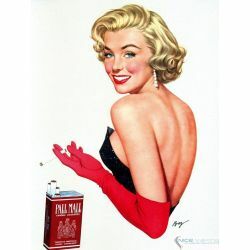 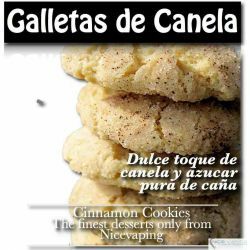 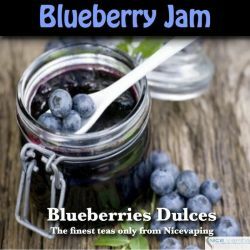 It´s a flavor to vape all day long. 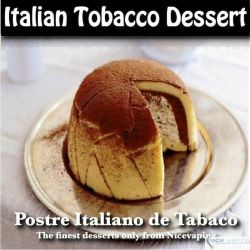 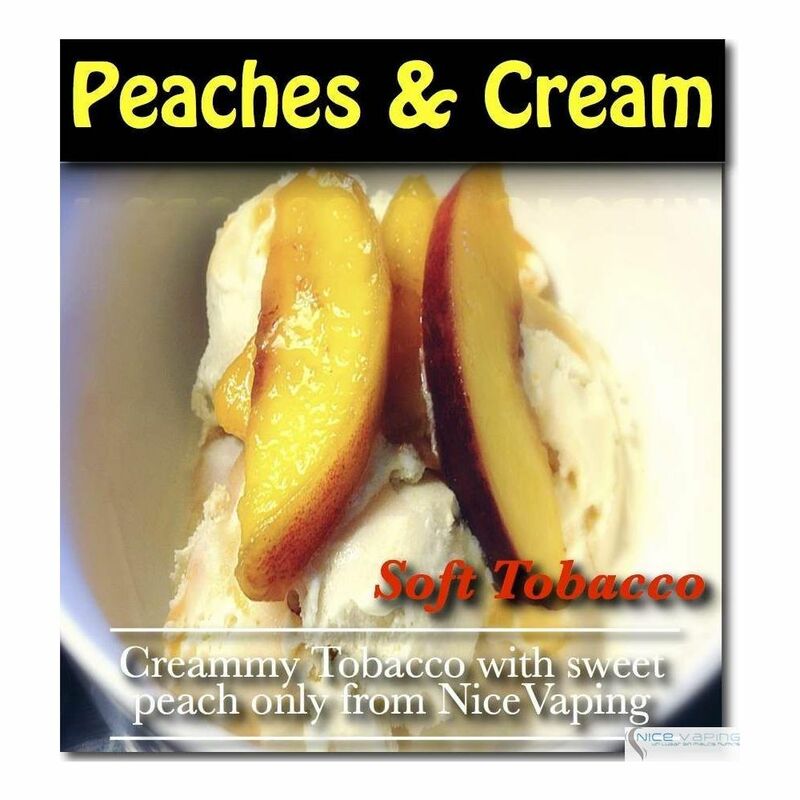 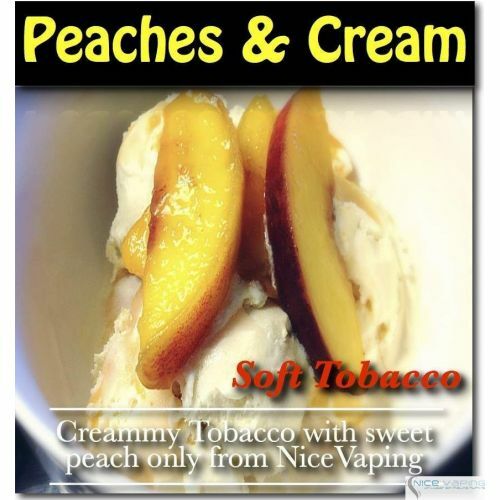 The amazingly delicious boozy and sweet peach ice cream with a soft tobacco taste.